I love using coconut oil as it’s uses are unlimited. I mainly use it in the place of butter or olive oil when I’m cooking. 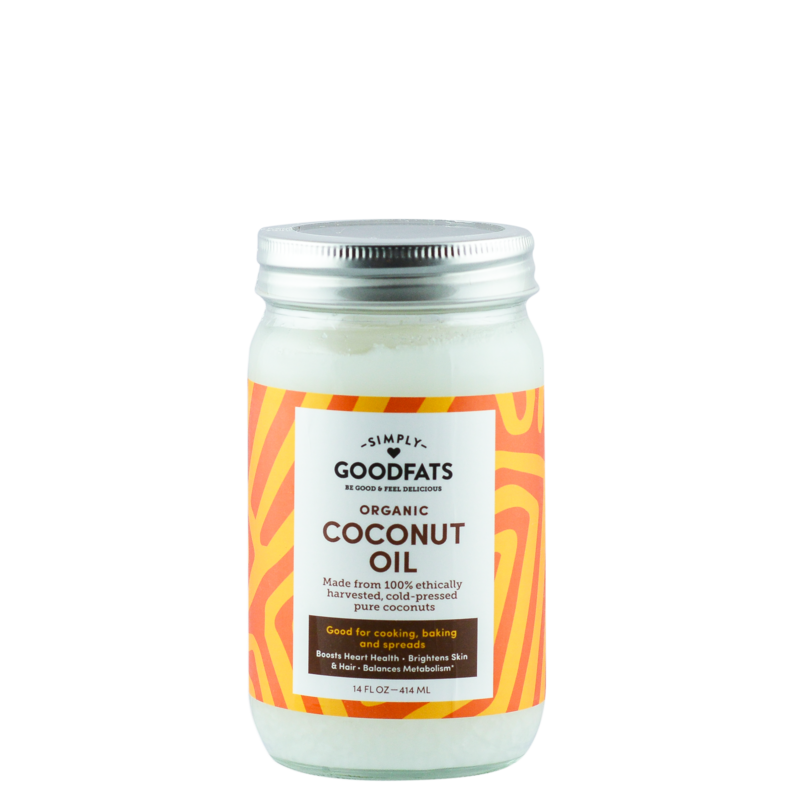 Coconut oil is one of the best oils for us for many different reasons. I’ve been looking for a true organic, extra virgin, cold pressed, unrefined coconut oil at an affordable price. The taste is wonderful. I use it on my hair and skin as a moisturizer and at night on my face and I use it for oil pulling. The product arrived nicely packaged and it has a fresh smell and taste. I can taste the coconut flavor and smell the scent very well which is a true sign that it hasn’t been over processed or refined. 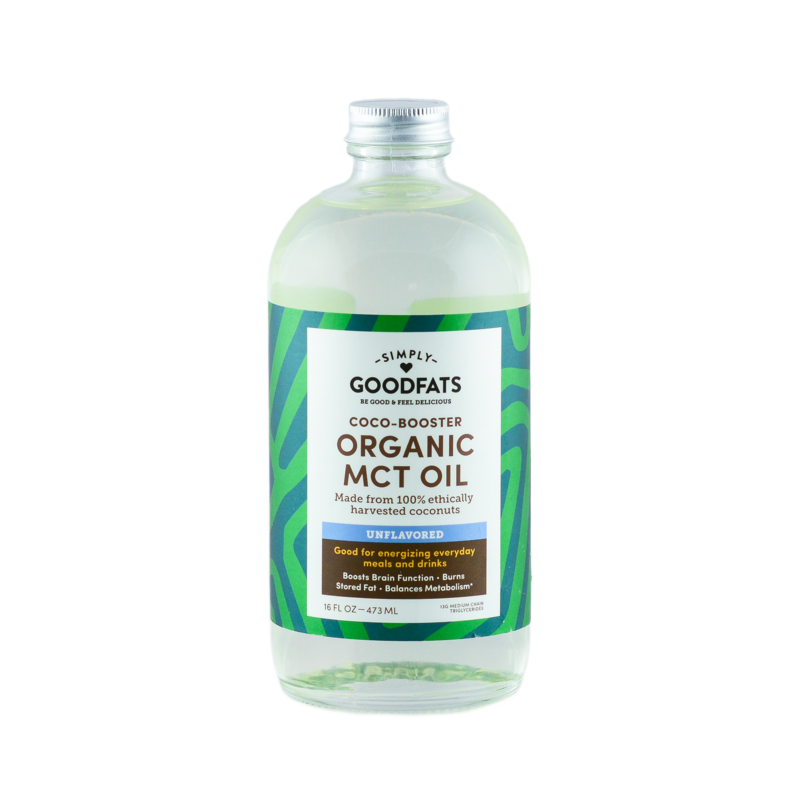 I had read about the benefits of MCT oils and saw this product on social media. I liked that I wouldn’t have to blend the product to get the oil to incorporate, so I thought I’d give this product a shot! My first impression was that it made my coffee taste so good! 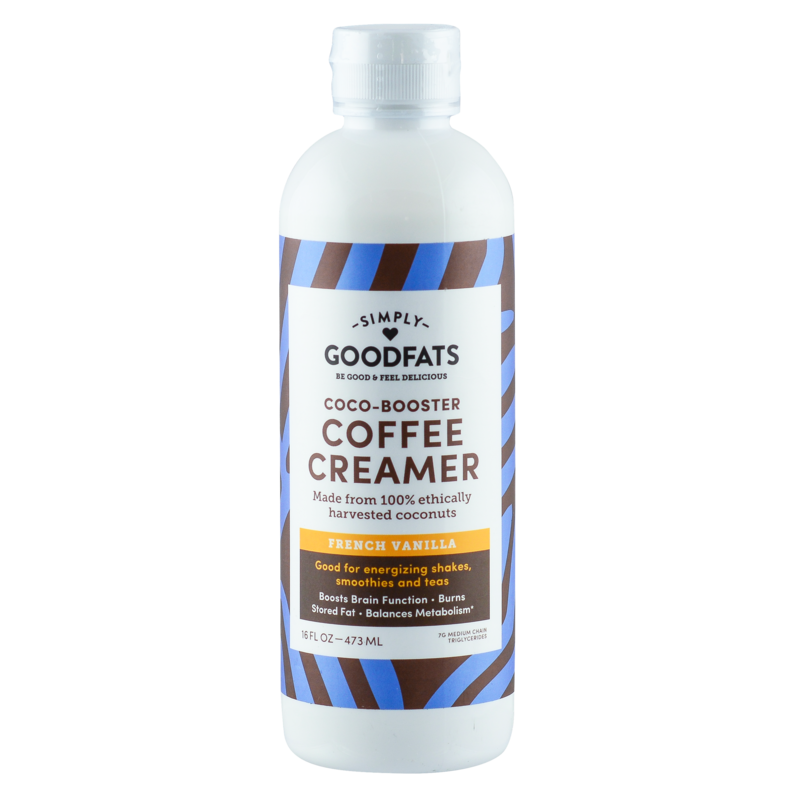 I’m usually a black coffee drinker, but this product made it just a tad bit creamy with a light coconut flavor. As for the only con: I wish they had more flavors. My husband and I are converting over to a keto diet and this product is one of the first options we are trying. I was expecting something harsh (for whatever reason-I guess a fear of the unknown) but this was unexpectedly mild and easy to adjust to. I am taking 1 tablespoon right now. I happy so far and I am looking forward to including this into recipes when I get more comfortable with the foods and process. I am excited! One of the many health issues I have dealt with over the years is that I have a lot of inflammation. I literally have been on the strictest of anti-inflammatory diets and have still struggled. Since incorporating this MCT into my daily routine, I have noticed a big reduction in my symptoms. For one thing, I used to have a fair amount of redness in my face and I have noticed that overall my skin looks so much better. I decided to try this stuff for the health benefits, but seeing noticeable physical changes tells me that this product is making other changes that I can’t see that are beneficial. The reduction in inflammation is hugely significant to me. I am a believer. You can contact us by sending us a message here.